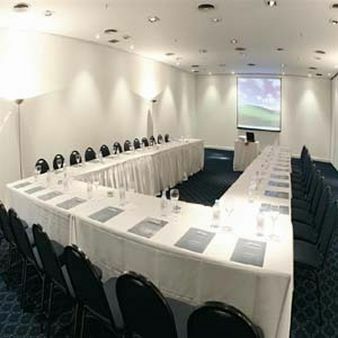 Dazzler Tower San Martin Buenos Aires, Hotel Argentina. Limited Time Offer! Dazzler Tower San Martin. 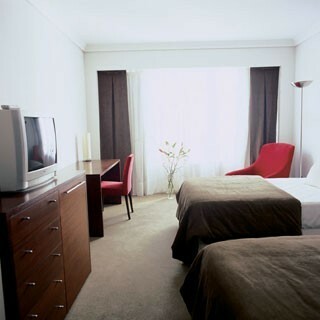 "Dazzler Tower San Martin" is a hotel that has received 4 stars. This residence can be found in Buenos Aires. 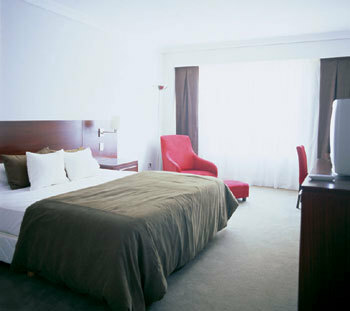 This luxurious hotel has been decorated in a luxurious, elegant style. A total of 88 rooms is featured. Thanks to the air conditioning, the interior temperature is never too high. Visitors will appreciate the covered pool. The accommodation boasts a gym where you have the option to get in some training on your own. After a long day, a visit to the onsite spa will help you feel reborn. 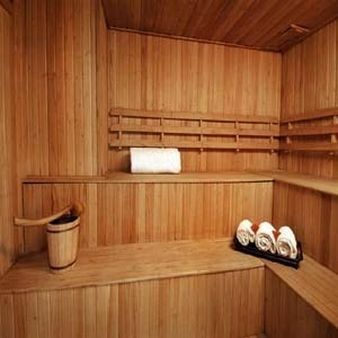 To offer you deeper relaxation, the accommodation offers a sauna. The relaxation center also offers massages. There is a child care center where your children will be taken good care of. 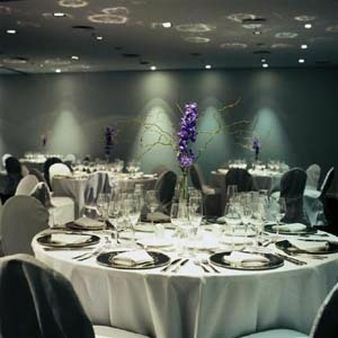 The residence has its own restaurant to serve you dinner and breakfast, which is included in the price. 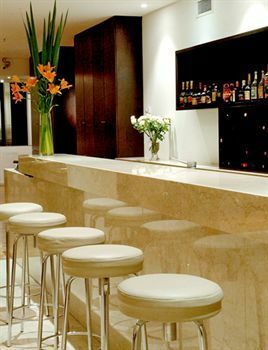 A bar is available for you to have a drink before or after dinner. 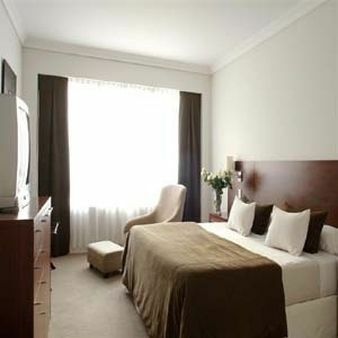 Other services include an airport shuttle service and free of charge Internet access. 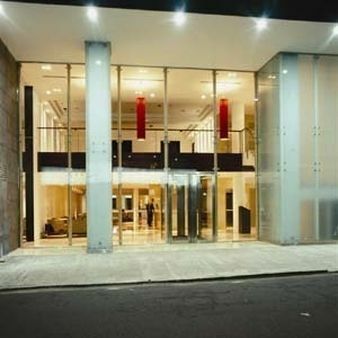 Located in Buenos Aires, the Dazzler Tower Hotel is a design hotel featuring modern amenities. 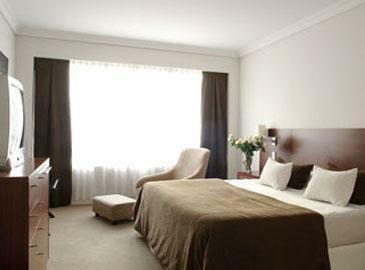 This superior 4 stars hotel ensures you a pleasant stay in the capital of Argentina. On-site amenities include fitness room, heated swimming pool, sauna, bar and restaurant.